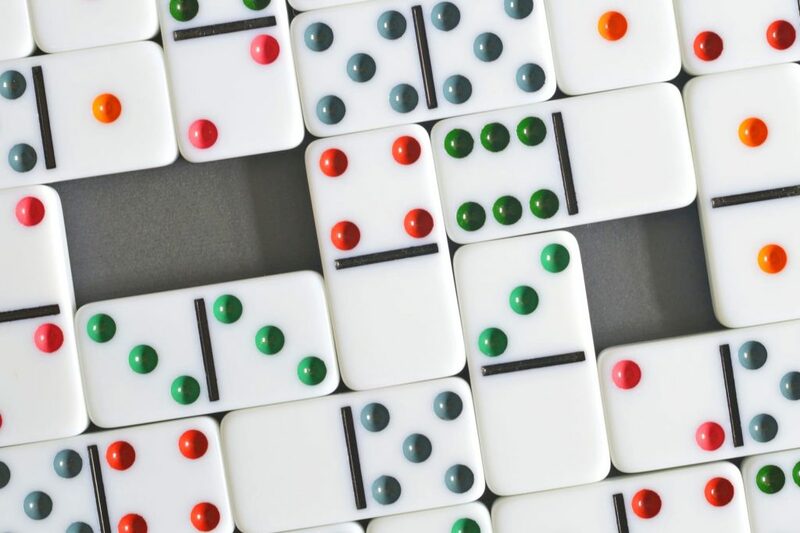 Join other resort guests for a classic domino game at The Village Hideaway. Mexican Train Dominoes is a winter guest favorite and a great way to meet and mingle with other guests. Stay, play and enjoy the lively atmosphere featuring many interactive games at The Village Hideaway.